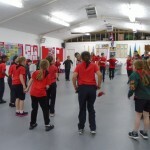 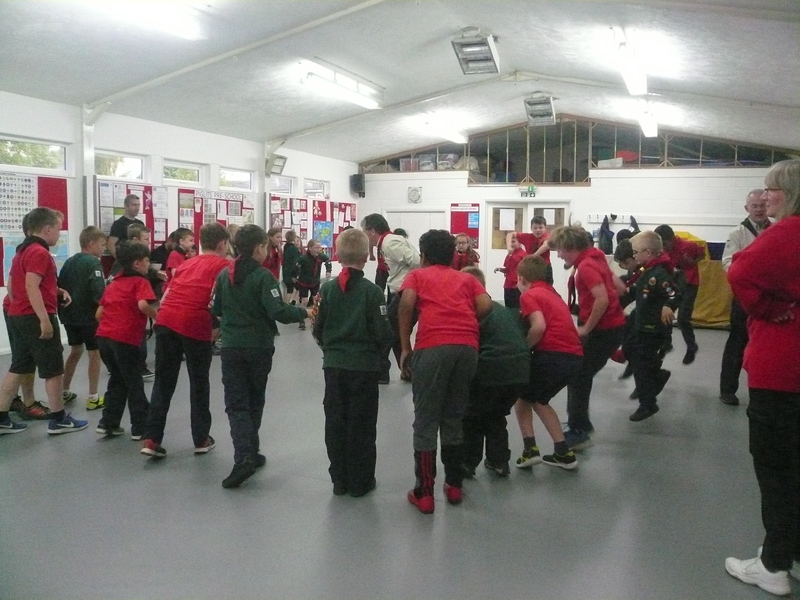 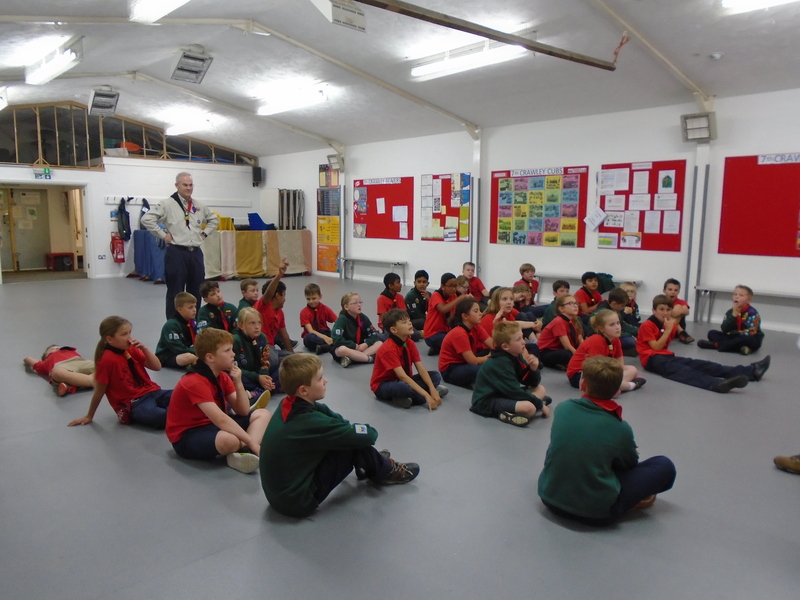 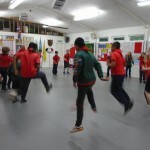 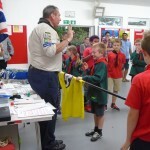 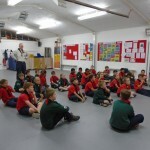 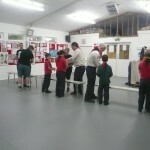 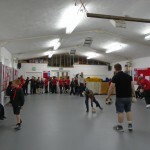 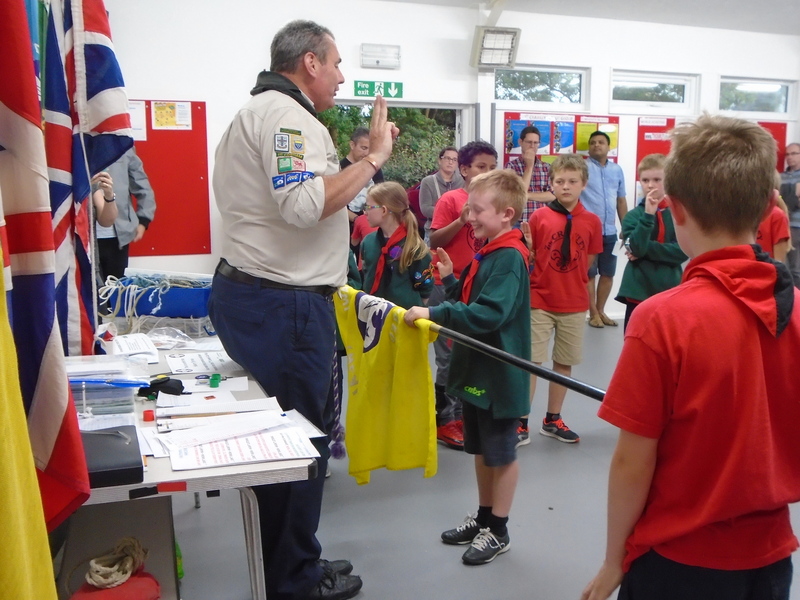 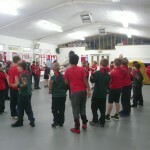 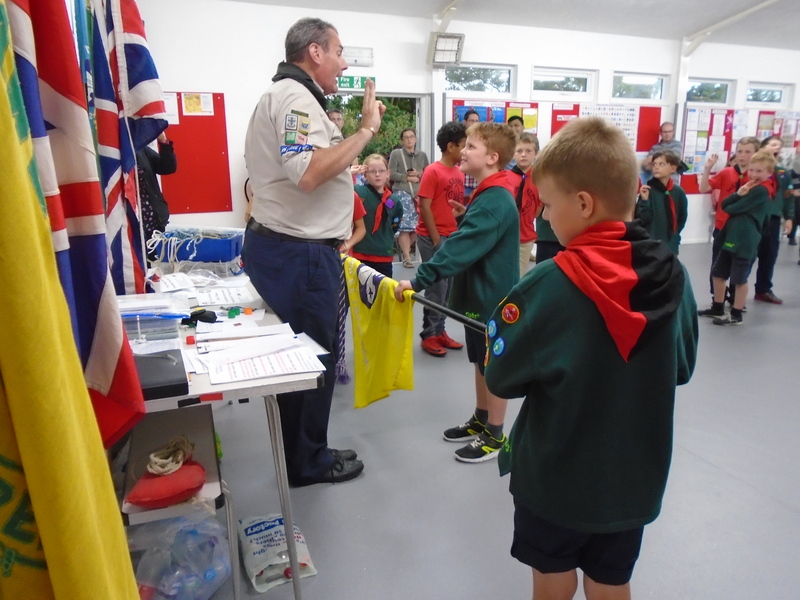 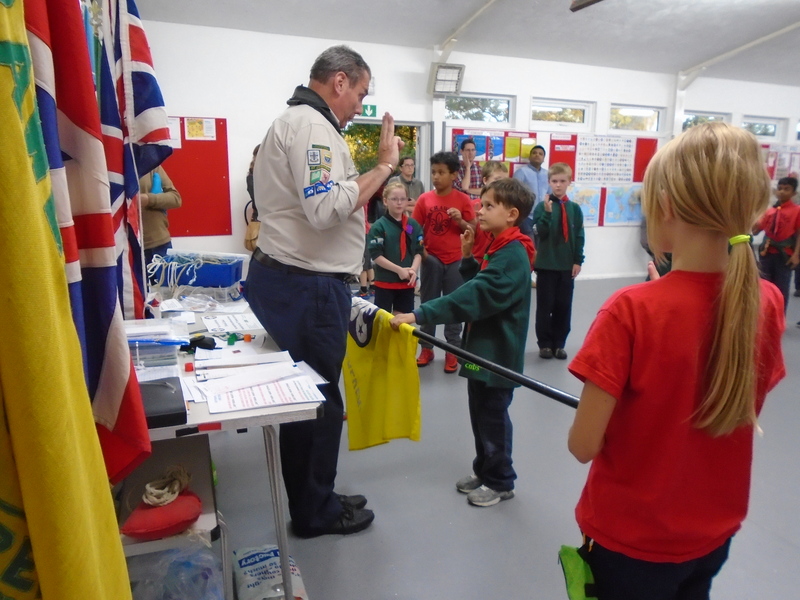 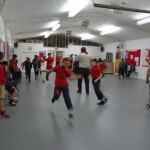 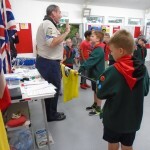 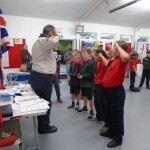 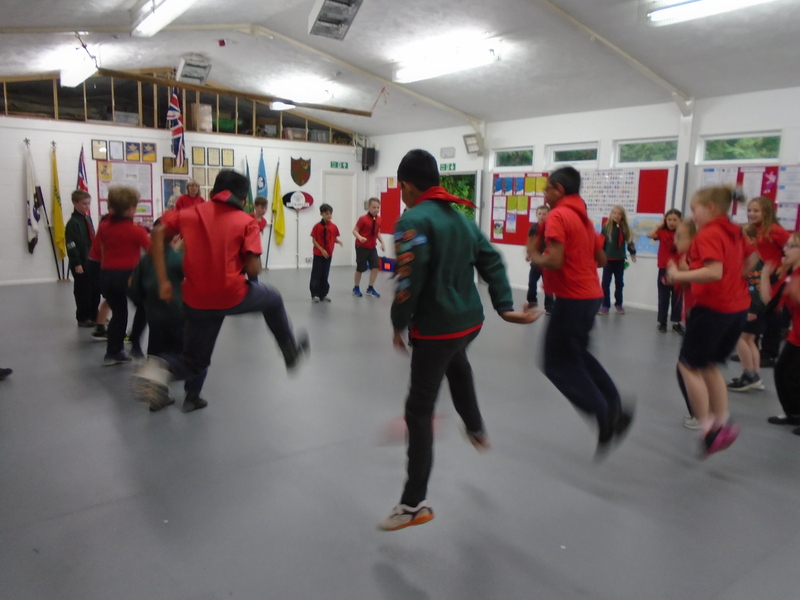 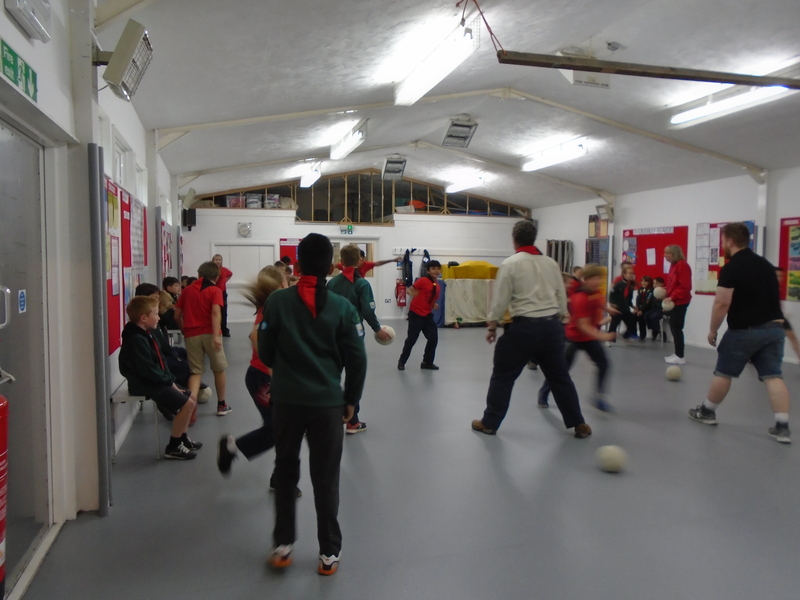 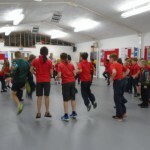 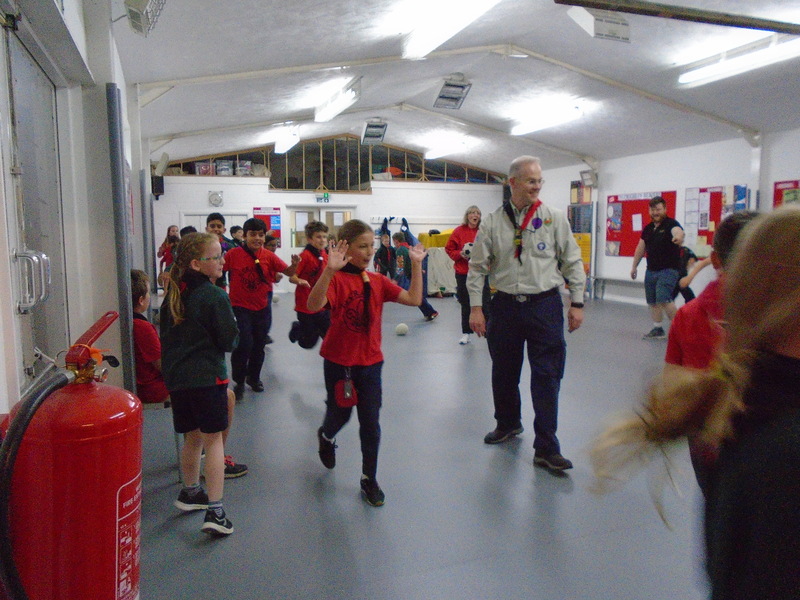 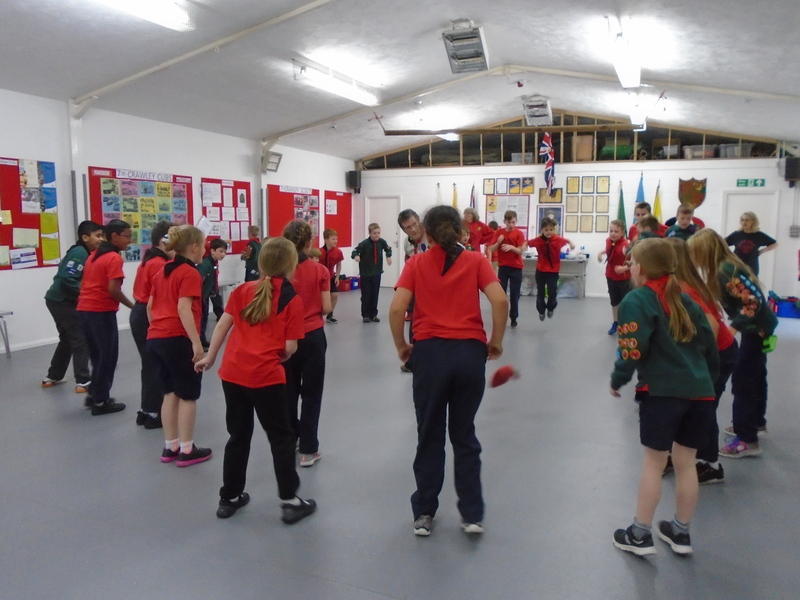 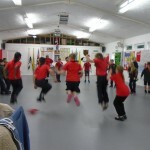 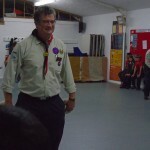 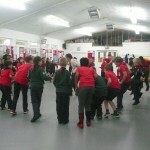 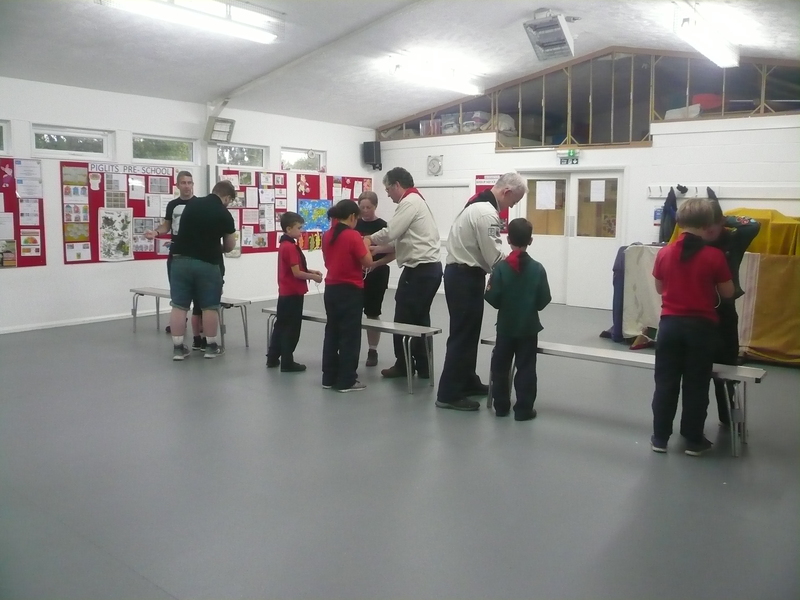 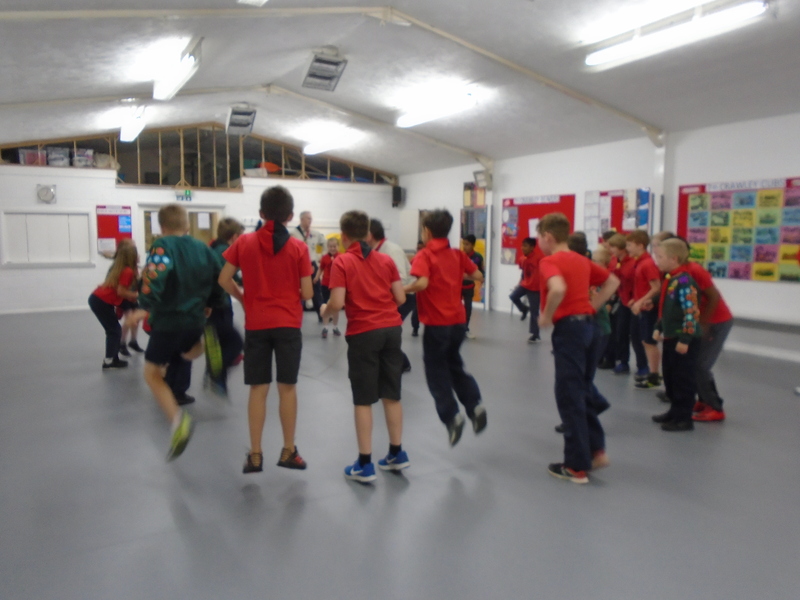 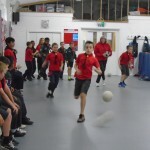 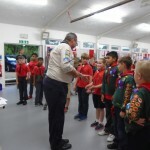 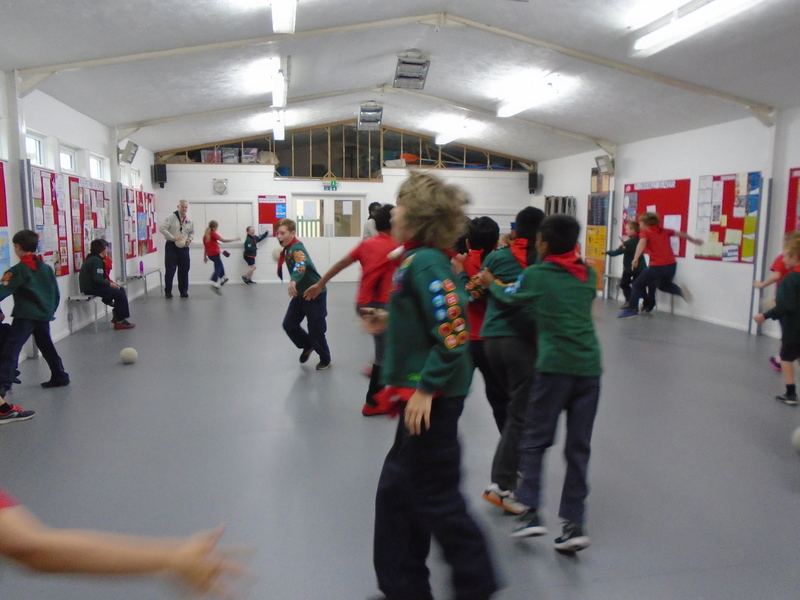 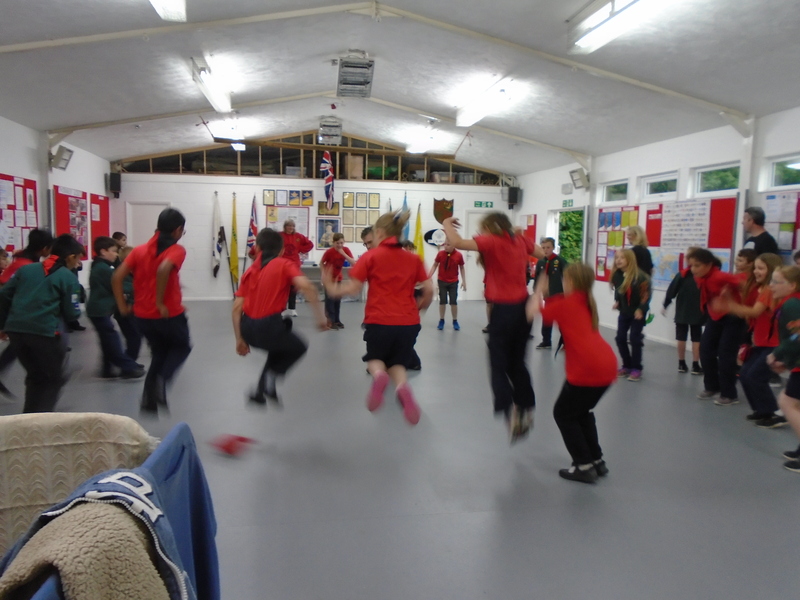 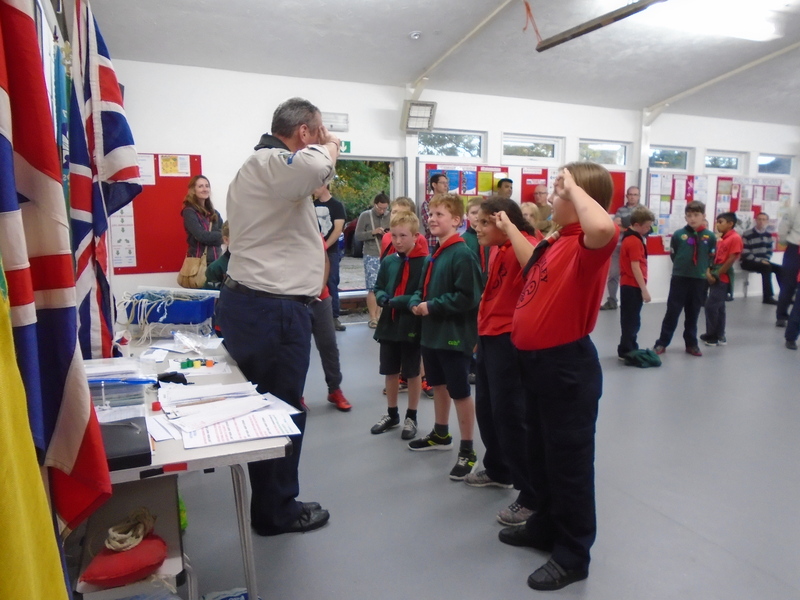 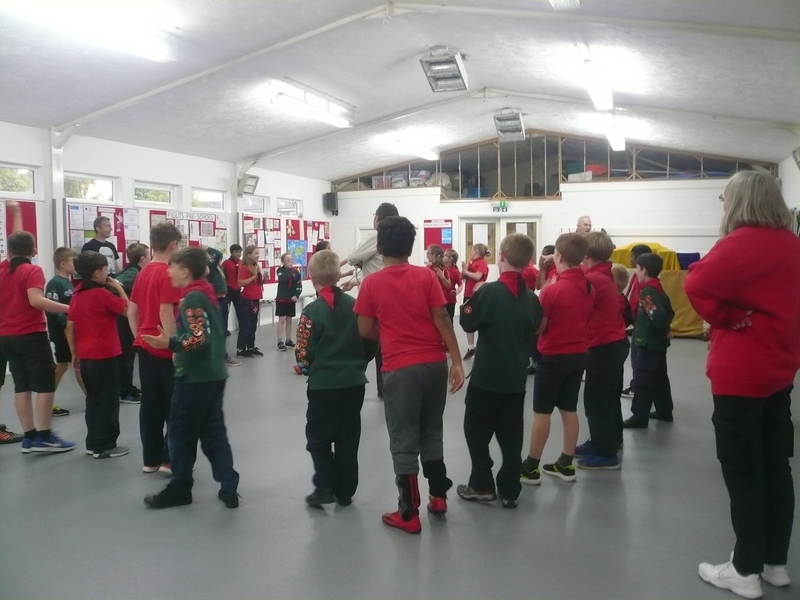 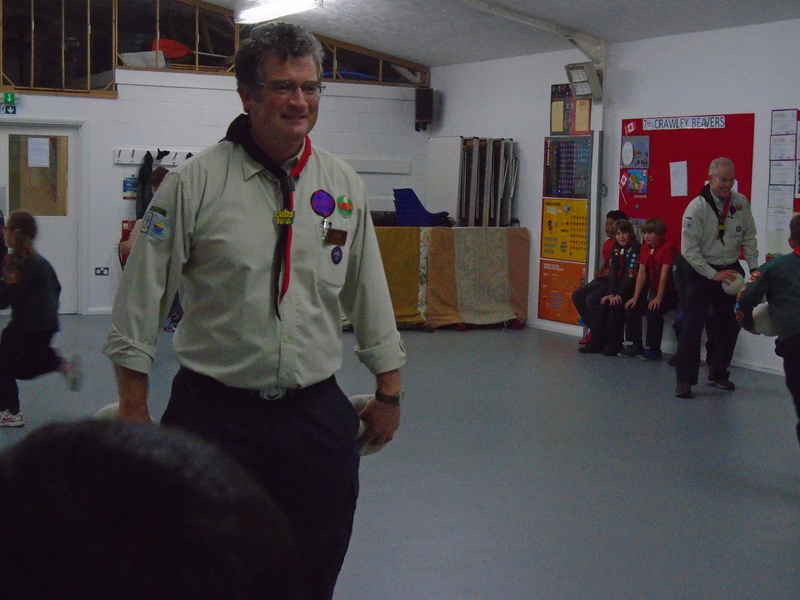 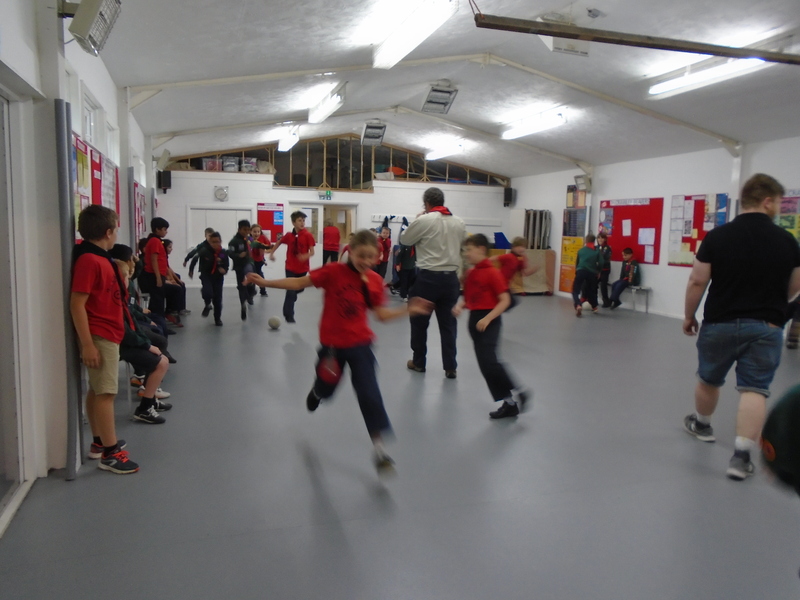 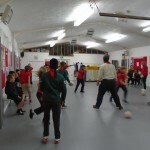 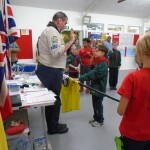 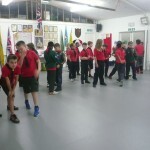 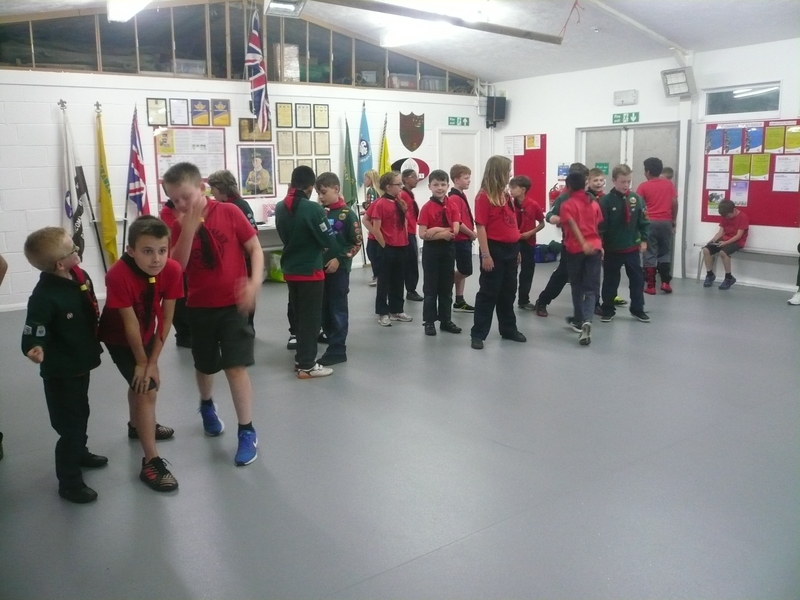 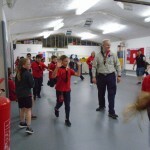 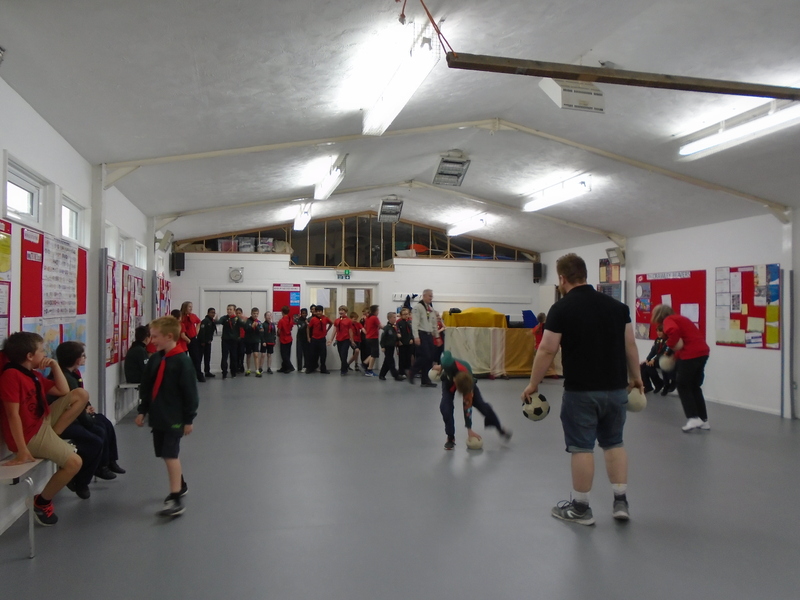 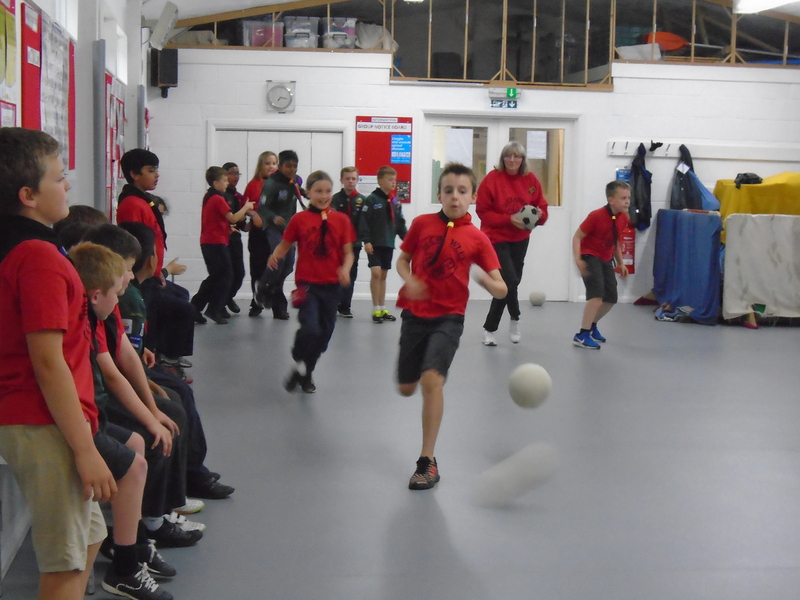 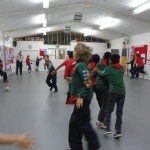 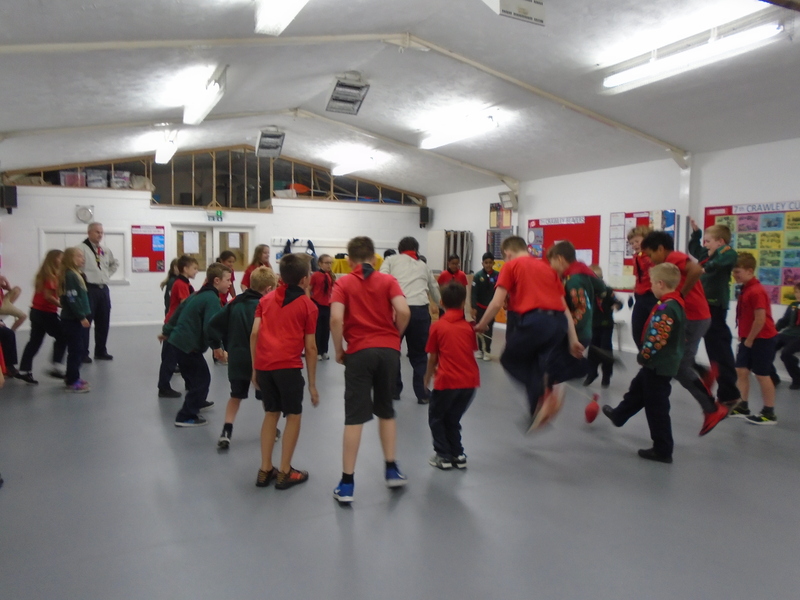 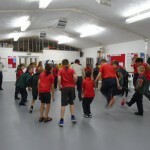 Tonight the Cubs had another session of knotting practice, played a game of “jump the rope” and started their first run through for their entertainment slot at our forthcoming Annual gathering. 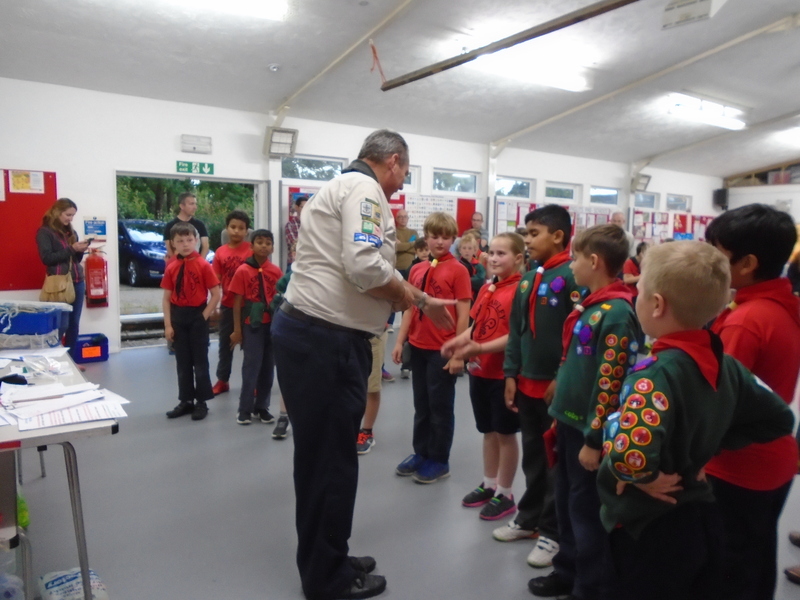 In addition four of our newest members were invested into the Pack – A big “welcome” to Aarav, Gethin, Harry and Daniel. 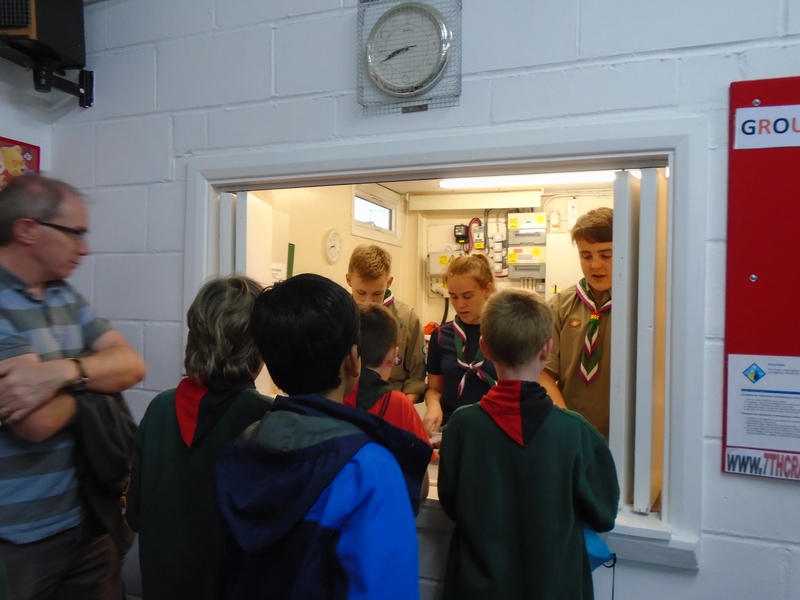 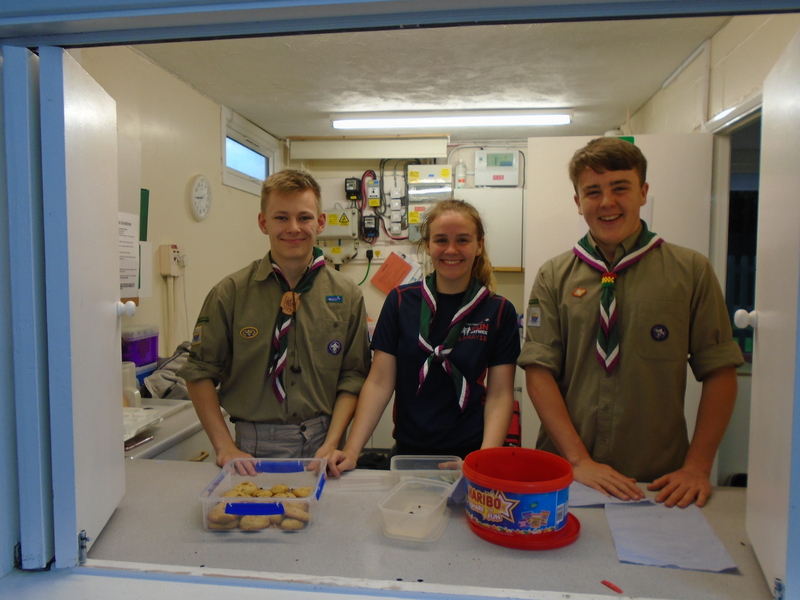 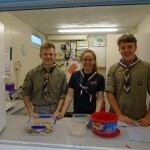 We also had a visit from three of our local Explorer Scouts who organised a cake sale at the end of our meeting to raise funds for a trip they will shortly be making to France. 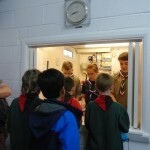 I understand that they made just over £60 – Well Done!